There are over 200 species of mushrooms that grow in various places around the world. ​Much of these are used as ingredients in food to add flavor. At least the ones that are not toxic. Then you have psilocybin cubenis, which is better known as “magic mushrooms” on the street. This is the trippy kind of mushrooms. This type of recreational drug dates back as far as 9,000 years to the Sahara desert and may have been used in various religious festivals. Also, remnants of mushrooms may have been discovered among the ruins of the Aztecs and the Mayans. It is suspected that they used mushrooms, along with other herbal drugs like peyote and morning glory, to induce trances, produce visions, and get in touch with their gods. In a research study that was carried out at King’s College a few years ago, it was discovered that the drug itself caused the brain’s activity to become synchronized in areas that were not normally connected in any other way. Prior to this study, the researchers thought that drugs like magic mushrooms were stimulants that would speed the brain up. There was a period of decreased activity in the area of the brain known as the thalamus. The slowing down effect was what allows information to freely travel throughout the brain. Without this slowing down effect, the brain can overreact which can lead to rumination and obsessive thinking. It is also noted that depression can also develop in a case where this part of the brain is overreacting. For up to fourteen months following this experiment, the participants in the study reported that they were much more open to new experiences. For example, the ones who had more open personalities begin to appreciate art much more which led them to becoming more creative than they were prior to the study. In addition to this, they also developed an ability to value emotion. This enabled them to become more empathetic. The psychedelic drugs like LSD and magic mushrooms were discovered by western Psychiatry to be useful in the treatment of various mental illnesses and addictions during the 1950’s in America’s post-World War Two era when many people suffered from anxiety and PTSD. There were thousands of research papers that were written based off of 40,000 individuals who were treated for a variety of addictions and other mental health disorders with psychedelic drugs. What happened these drugs and how they are making a comeback? Prior to the 1950’s, it was religious authorities, mainstream Christianity to be specific, that tried to suppress the use of psychedelic drugs to treat mental illness and addictions. It was the Cultural Revolution during the 1960’s when the hippies begin to get ahold of psychedelics and use them more as recreational drugs. Perhaps misuse is a better word here with so many young college kids tripping out everywhere and throwing themselves off of balconies because they took too much of the substance that the government eventually made a move to ban psychedelic drugs. 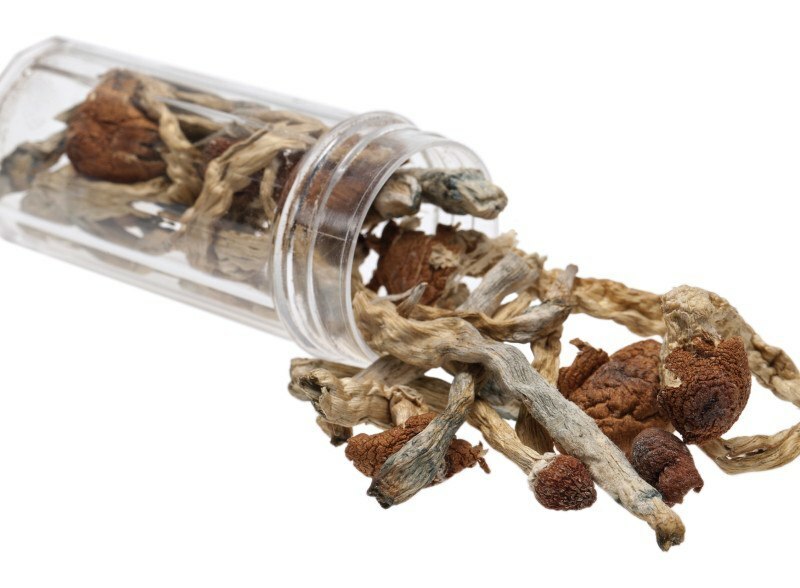 In the last 20 years, the stigma against psychedelic drugs still remains but the use of them to treat various behavioral health issues is starting to make a comeback. Principal investigator at NYU, Dr. Stephen Ross, states that he was always taught about the psychosis and chromosomal damage that could lead to insanity, but he never knew about the mental health benefits until a more recent investigation into the matter. Further research led him to encounter an atheist who became a believer in God based on a mystical psychedelic experience. Dr. Ross even made the discovery that Bill Wilson, found of Alcoholics Anonymous, achieved sobriety through a psychedelic mystical experience. Wilson was even trying to write his personal experience into his organization’s bylaws but this was not accepted at the time. Dr. Ross went on to say that he believed America would be a better country if its citizens were in more of a spiritual state verses the life support and tubes in the hospital. It is this spiritual state that overcomes the human ego and become more selfless and in touch with the universe. This lines up with eastern religious philosophy such as Buddhism and Hinduism. It is the human ego that gives us the illusion that we are free agents with our own personality and makes us more selfish. Aldous Huxley, another British researcher, held the belief that our ordinary consciousness is only a fraction of what we are able to take in. This is usually just enough to survive. From the research studies, it is believed that the slowing down of the brain expands our consciousness and allows us to feel more one with the universe. Can magic mushrooms become addicting? What would a normal dose be for a psychedelic drug like magic mushrooms be? For people who have never used the drug, only 1 gram is recommended to start with. The standard dose is 3.5 grams, or 1/8 of an ounce which is the only way to purchase the drug in the United States. This amount has a street value of $20. Anywhere from 0.25-1 gram is recommended for a more mild effect. For a moderate effect, you want to go with 1-2.5 grams. 2.5 grams and up produces intense effects and is considered a heavy dose. As to whether or not this psychedelic drug can become addicting, this is possible to become addicting like anything else. However, because the psilocybin in mushrooms can heal addictions and mental illness, it does not seem likely that it can be addictive. One hit of this drug can leave us happy, selfless, and optimistic for many months after taking it. In addition, the drug also has the potential to unlock part of our brain that is generally experienced while dreaming; therefore the trippy aftereffects can be described as that of wandering around as if we were in a “waking dream”.